David Flitcroft wants to bring in two new players in January. Mansfield Town manager David Flitcroft will try to bring in at least a centre half and a striker in the January transfer window. Stags have only lost once all season and clearly have a talented squad. 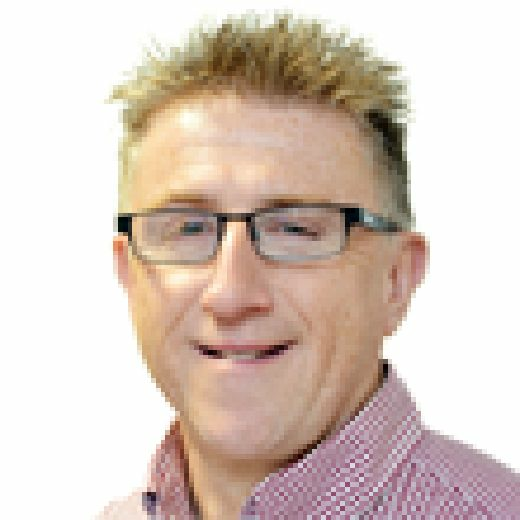 But Flitcroft has met with chairman John Radford and CEO Carolyn Radford who are happy to back plans to bring in anyone who would improve it. 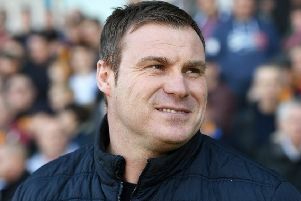 Flitcroft said he was in talks with lots of agents but, with so many weeks and games ahead, he said it was impossible to say how many players he might need in the end, though those two positions were the immediate priority. “My meeting with John and Carolyn went brilliantly and I have had meetings with agents and been up and down the motorways,” he said. “They have been peppering me and, now the regulations say that anyone can be an agent, there are some chancers out there. “Most agents leave you alone on match days and Sundays but on Tuesday I got a call at 6pm. It is unprofessional. He added: “Agents are a good source of information as to if a player has had a fall-out with a manager or if there is a contracted player under the radar that you don’t know about who on the outside looks happy. “So I take every call as I have done for the last 15 years. “That one phone call could turn into a solid enquiry. However, Flitcroft said it was impossible to put numbers on it until the end of the window. “It will be about balancing the squad and we don’t know what is going to happen between now and then,” he said. “So over the next three weeks it is very difficult to put a definitive number on it. “There are that many games over Christmas and the phone could go. We could get three or four injuries and end up needing five players. “It would be unfair to say how many we might need, though I definitely think we need two more. “We probably haven’t got enough cover at centre half. “A striker is another area we’ve not excelled in this season. He added: “By the time the window shuts we’ve probably got about eight weeks and we will monitor it all the way. “When January 1st comes, people want to see signs straight away. But you have another four weeks after that to make good, calculated decisions. “I think you will see a domino effect from January 1st right through the month.